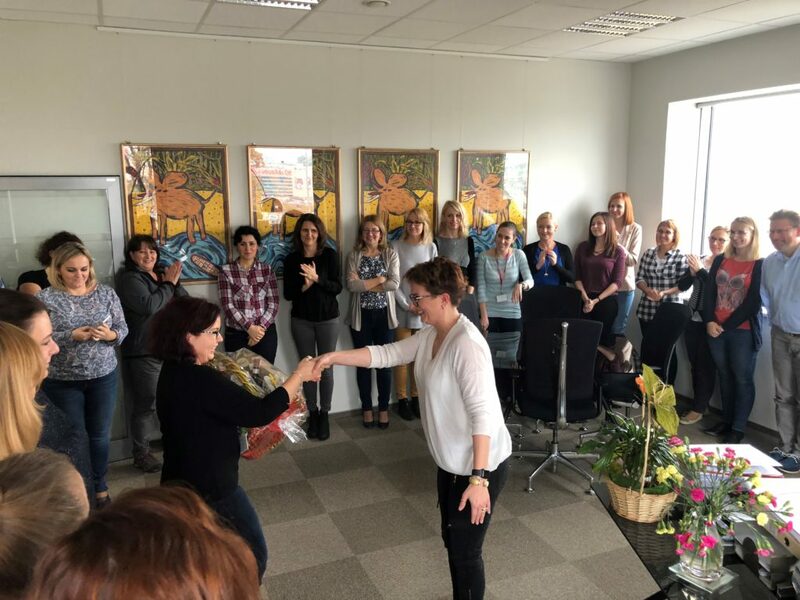 Congratulations to Marzena Kołtonik for achieving 5 years of excellent service with getsix® Wrocław office. 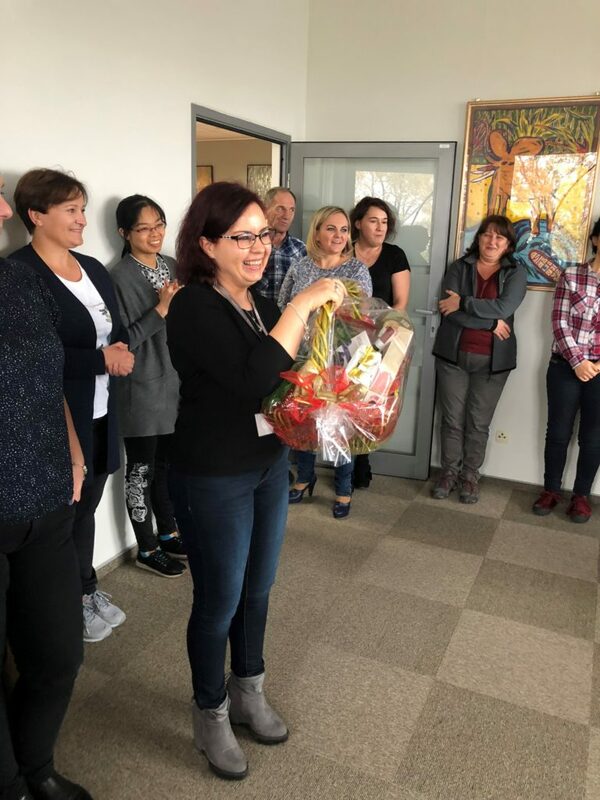 Last Friday Marzena celebrated 5 years of service, so with pleasure the getsix® Wrocław partners Monika Martynkiewicz-Frank and Claus Frank, presented our special getsix® basket to say a big thank you! 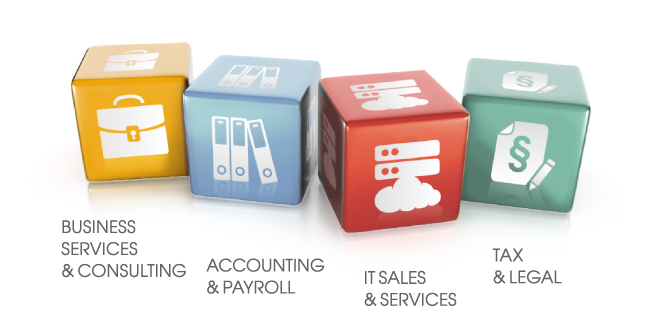 The staff of getsix® are not only the wealth of our business, but also make us stronger. Therefore, the partners of getsix® wish Marzena for her excellent performance and dedication, it is with pleasure we continue working together.